Sensing a call and wondering about next steps? What if discerning your call to ministry involved a year of theological study where you already are? What if receiving your seminary education led to a life more connected to what God is doing in the world? We invite you to consider The Newbigin Year, a part-time, cohort-based, distance learning program designed to help you discover more about yourself, the city, and your sense of call. Our core courses are designed to build a robust framework for lifelong theological reflection and missional engagement. We also aim to help you work through vocational discernment and exploration. 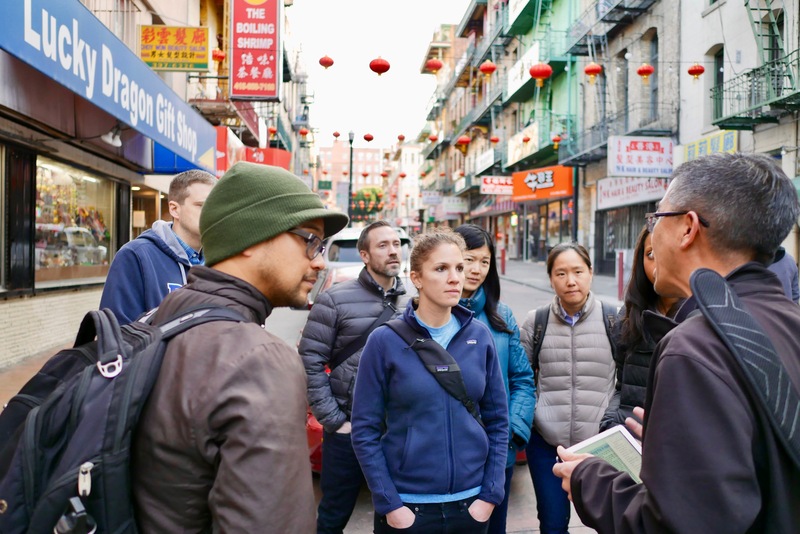 With an interdisciplinary approach that combines the best of historical and sociological tools for the work of theology, we have designed a curriculum that helps students to better understand the city, the world, and their calling to both. Develop a missional theological perspective for the church’s engagement with God’s work of renewal in the city. Articulate the challenges and opportunities of city ministry contexts through the use of proper historical, sociological, and theological lenses. Build lasting relationships with likeminded peers who are passionate about what God is doing in the world. For more info on face-to-face intensives, see "Gatherings" tab. A total of three gatherings anchor the year in face-to-face experiences. 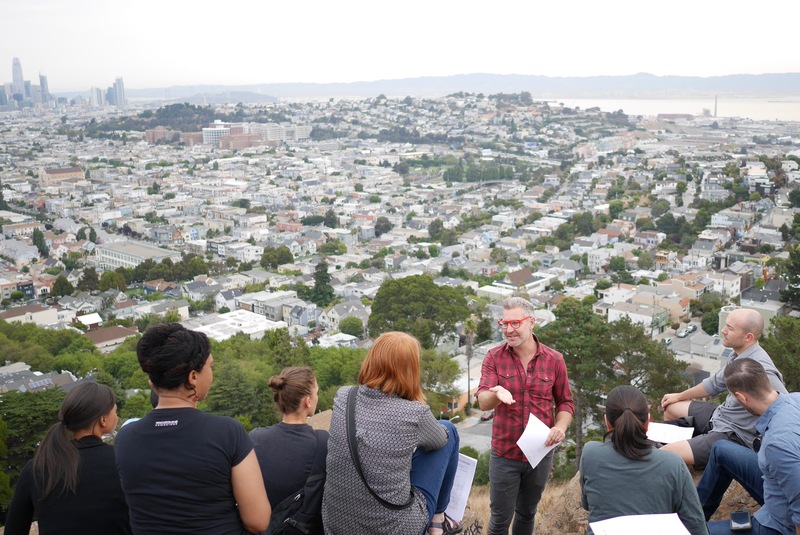 The intensives happen in San Francisco and feature public events, ethnography exercises, and other activities that engage the city as a learning lab. 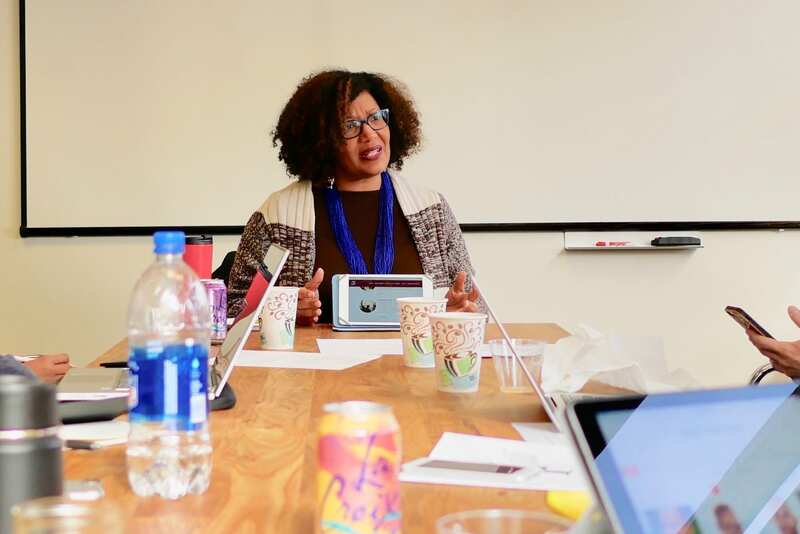 The optional Lesslie Newbigin Summer Institute in Cambridge, England provides opportunities for deeper relationship building and collaborative learning. Tuition: $1,600 per course (workload equivalent to a 4-credit course, or 160 hours per term). Audit: Limited seats are open for auditors (with access to the core teaching materials without any activities involving interaction with the professor or students); the cost is $600 per course. Financial Aid: Merit and need-based scholarships are available. Apply here. Thank you for your interest in applying to The Newbigin Year! 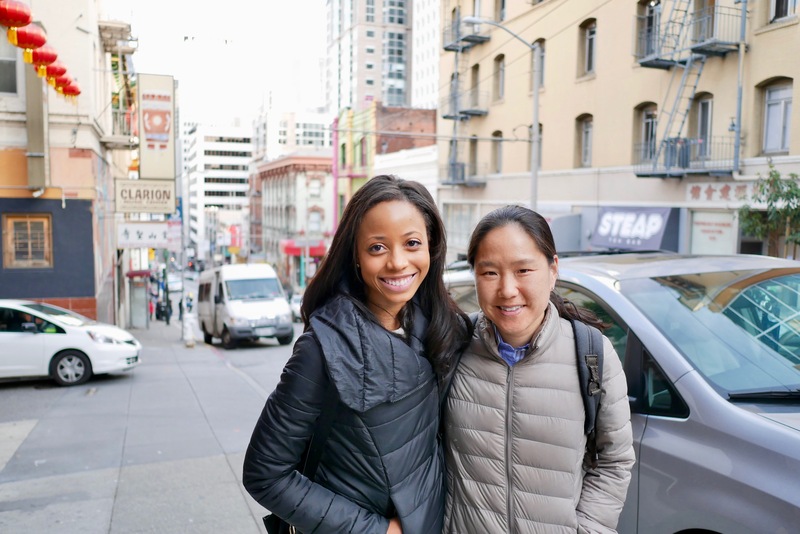 While the program is flexible and and mostly online, please make note of the dates for face-to-face gatherings in San Francisco in October and January before applying; participation is required and essential to a meaningful cohort experience. Financial Aid: An optional grant application is here. The priority deadline is May 31, 2019. The general deadline is July 31, 2019. Upon satisfactory review of student portfolios by the partner seminaries, students will receive advanced standing with credit toward an M.Div. or M.A. program. Students who wish to take the courses as a standalone program will receive a Certificate in Public Theology upon completion of the Newbigin Year. The certificate program is especially well-suited for non-ordained church leadership positions. For more details, read this recent blog post.